Western Psychological Counseling Services, founded in 1986 is an organization with multiple treatment locations scattered around the metro areas Oregon (Portland, Gladstone, Gresham, Hillsboro) and Vancouver, Washington which provides individuals suffering from substance abuse and co-occurring disorder with outpatient counseling. The facility offers special groups for LGBTQ individuals and adolescents. The center is focused on providing clients with accessibility and appointments at all times of the day (morning, afternoon, evening, and weekends). The facility boasts of a host of experienced and qualified clinicians of every license type including Chemical Dependency Counselors, Psychiatrists, Psychologists, Licensed Counselors, Family and Marriage Therapists, Mental Health Professionals, and Clinical Social Workers. The center provides support to clients with the help of these qualified professionals and teaches them effective coping skills for dealing with relapse. The facility offers clients a psychiatric assessment upon admission so as to ascertain their specific needs. The facility offers a range of treatment programs including an Intensive Outpatient Program that meets thrice a week for a total of nine hours. The facility utilizes evidence-based practices such as Dialectical Behavior Therapy and is focused on using individual, family, and group therapy to create positive outcomes for patients. In this model of treatment, the length of stay is personalized for each client and groups meet for a three-hour session thrice weekly. At this stage, random urinalysis is usually submitted for testing. This level of care requires patients to get treatment one to three times in a week. Individual and family group sessions will be observed and random urinalysis is usually submitted for testing. After individuals are done with the first two phases of treatment, next is the third phase of treatment which involves a weekly two-hour group meeting, individual, and family sessions. This phase involves a monthly two-hour group session, individual, and family sessions upon conclusion of the previous phase. The organization is certified by The Oregon Health Authority. In entirety, the organization tries to balance individualized therapy, group treatment, couples therapy, and basic structured treatment to make for a wholesome program. The facility also has highly skilled professionals having multiple degrees, certificate and years of training and experience. 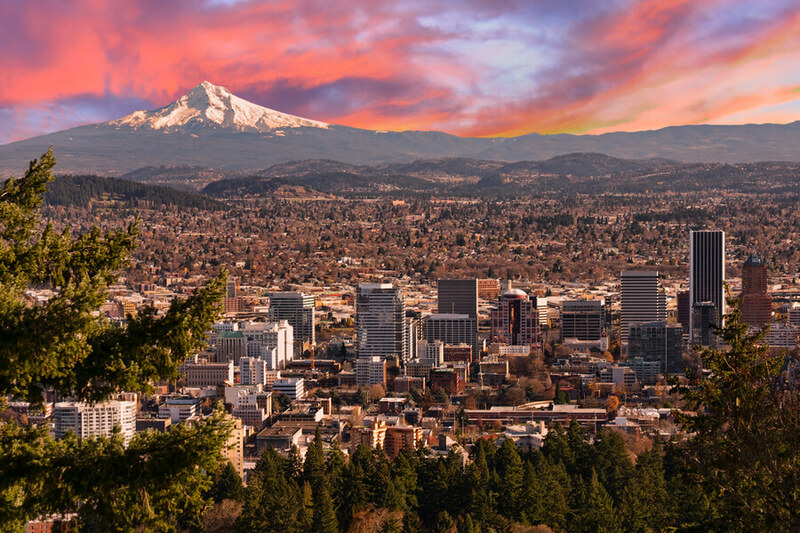 With the organization having different locations in Oregon and Washington, clients are able to get treatment close to home. The organization is a great choice for clients seeking outpatient health care services as the programs are very flexible. There are groups programs available for adolescents, teenagers, and LGBTQ clients. Alumni groups are also available as a form of aftercare for patients that have completed an intensive program. Amy holds a Doctorate degree from The University of George Fox majoring in Clinical Psychology and has had training in treatment centers (residential) for adolescents and teenagers and has handled outpatient treatments in clinics. She handles individual treatment for adolescents and teenagers including educating parents on treatment. She also handles Autism Spectrum, general diagnostic, and ADHD evaluations. She is located at the Vancouver Location (Salmon Creek). Kari holds a Master’s degree from The University of George Fox in Clinical Mental Health Counseling and is also a National Certified Counselor. She specializes in working with couples (individuals and couples therapy) as she has post-graduate training (Advanced) in EFT (Emotion Focused Therapy) in that area. She works with individuals between the ages of 18 to 65+. She has been in the Mental Health sector for over 20 years and has gained experiences over time to help clients in different healing capacities. Leonard holds a Master’s degree from the Lewis & Clark Graduate School of Education & Counseling majoring in Counseling Psychology, Community Counseling, and Adult Emphasis. He also holds a Certificate in Addiction Studies from the same institution. He is a certified Drug and Alcohol Counselor and also has a license to be a Professional Counselor. He holds a Bachelor’s degree from the Portland State University majoring in Music. Before working with the institution he worked in outpatient and inpatient substance abuse and mental health disorder settings for 5 years.